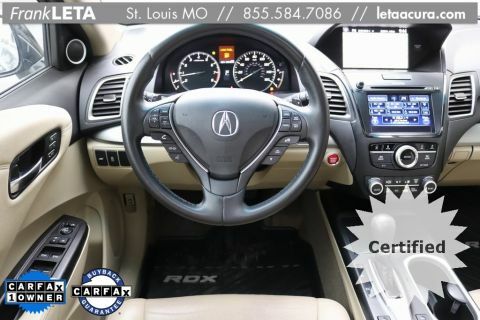 Acura Certified! 7 Year/100,000 Mile Warranty! One Owner/ No Accidents! Navigation System! Backup Camera! Blind Spot Monitors! All Wheel Drive! Service Records Available! All Weather Mats! Cargo Tray! Bluetooth, Hands-Free! Leather Seats! Heated Seats! Sunroof! Portable Audio Connection! 3rd Row Seats! Power Tailgate! ELS Premium Audio! Satellite Radio! Driver's Memory Seat! Keyless Access w/ Push Button Start! Premium Wheels! Better Than New Warranty Coverage! 182-Point Inspected Vehicle! Free Car Washes For Life! 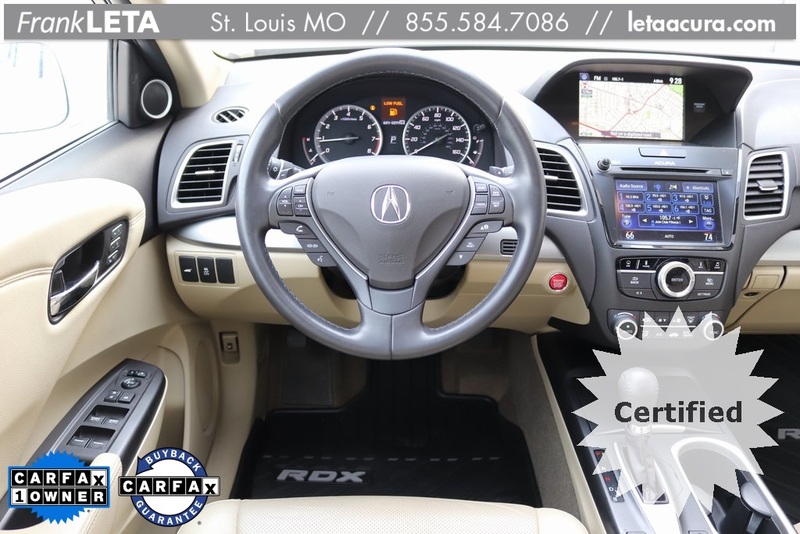 Also Equipped with: Cruise Control, Keyless Entry, Multi-Zone Climate Control, Power Locks, Power Windows, Security System, and Steering Wheel Controls. 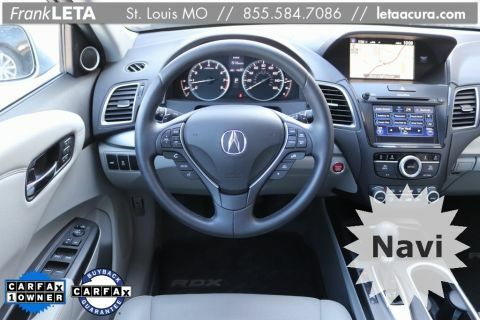 Find out more at www.frankletaacura.com. 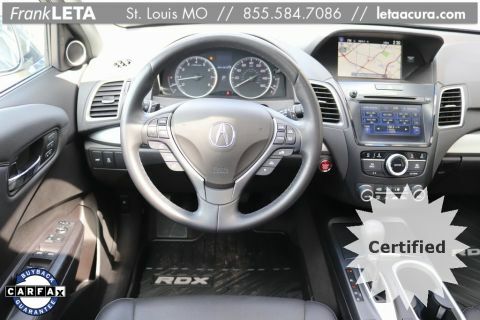 **Acura Certified Vehicles Come With a 12 Month 12,000 Mile Comprehensive Warranty and a 7 Year 100,000 Mile Power-Train Warranty for Your Peace of Mind! 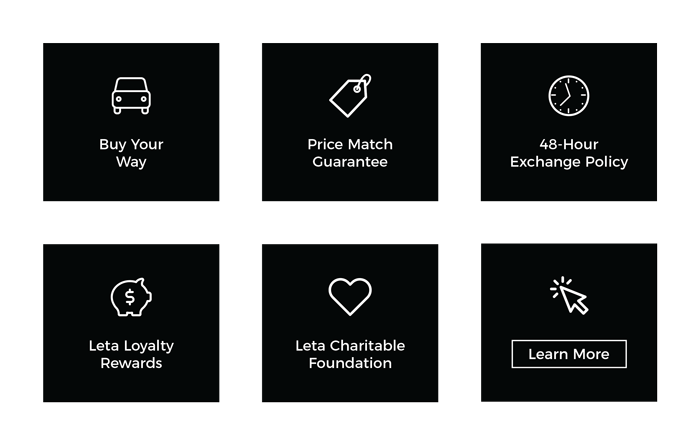 ** Price Includes $500 Finance Loyalty Coupon! !